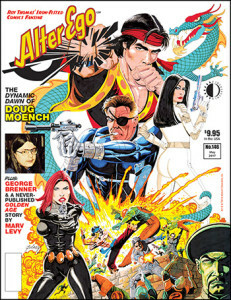 ALTER EGO #146 and HERO-A-GO-GO both ship today! TwoMorrows has two great new publications shipping today! Learn all about DOUG MOENCH in the 1970s at Marvel Comics & Warren, in Roy Thomas’ ALTER EGO #146! Preview and order HERE! 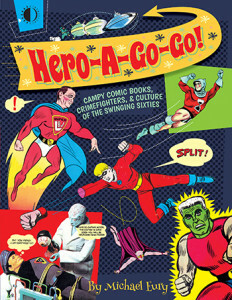 Relive comics’ Camp Craze of the 1960s in Michael Eury’s HERO-A-GO-GO! Preview and order HERE! And download our new 2017-2018 Catalog HERE! This entry was posted in TNT on 19 April 2017 by Mr. Morrow.